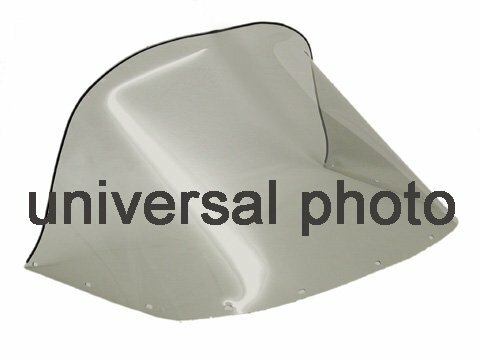 POLARIS 16.25'' HIGH SMOKED WINDSHIELD, Manufacturer: JAMCO, Manufacturer Part Number: 06-229-03-AD, Stock Photo - Actual by at Notakem Bara. MPN: 06-229-03-AD. Hurry! Limited time offer. Offer valid only while supplies last. FIXED FACE, Manufacturer: COMET IND., Manufacturer Part Number: 211601-AD, Stock Photo - Actual parts may vary. POLARIS MOTOR MOUNT, Manufacturer: WSM, Manufacturer Part Number: 011-118-AD, Condition: New, Stock Photo - Actual parts may vary.